Universities, colleges and high schools can acquire a limited public performance license version of the film that permits non-commerical screenings to members of your school that are not open to or advertised to the general public. Film only, no special features or subtitles. When the special edition DVD with all the extra features is released in 2011, you will receive a copy at no additional charge. This DVD can only be shown on the property of the DVD purchaser to students and faculty only. Screenings may not be advertised to the general public. 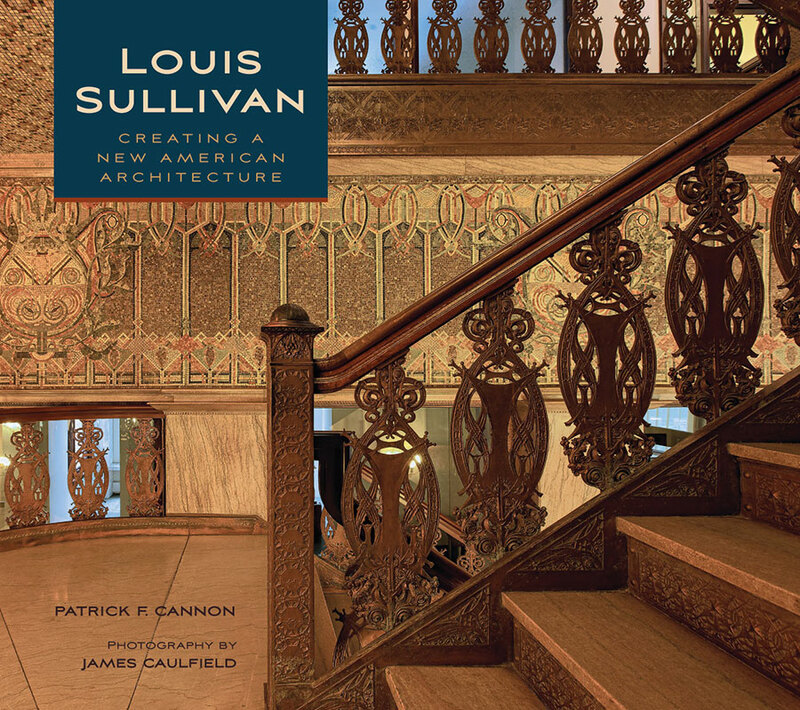 Louis Sullivan presents a unique opportunity for educators at both the secondary and college level to show how architecture fits into the broader cultural history of America. This is not just the story of a great architect, but how rapid social, economical and technological changes at the turn of the twentieth century influenced his creativity. Students will see how pivotal events, from the Chicago Fire of 1871 to the Great Panic of 1893, along with the mighty forces of the industrial revolution, deeply impacted the course of Sullivan’s career and his development as an artist. Currently, a digital study guide is in development that will be included in the purchase of an educational license. Buy your DVD now, and the study guide will be sent to you at no charge when it is completed.